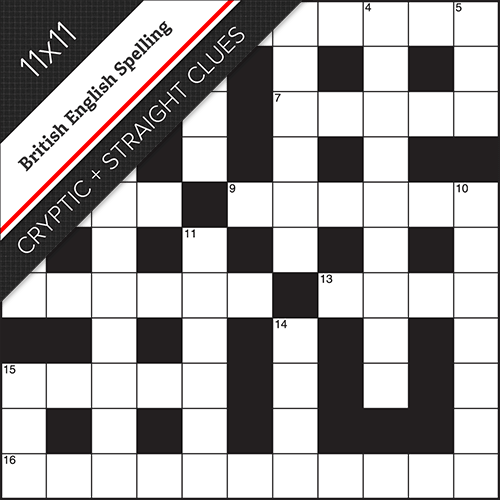 This crossword doubles your fun by providing two sets of clues. It’s a great way to learn the secrets of cryptic crosswords. 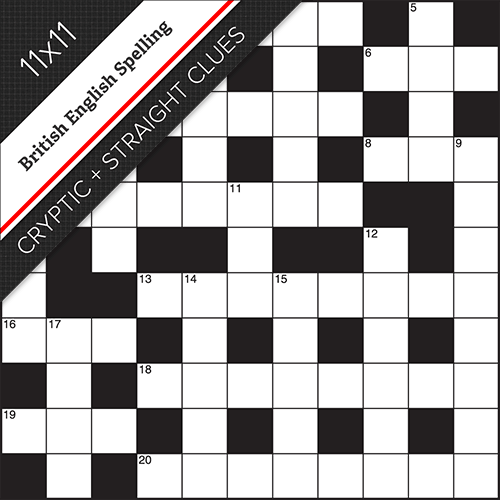 The first set consists of Lovatts friendly but intriguing cryptic clues but, if you need a little help in exploring the wordplay, there’s a second set of synonym-style clues to help you along.The small grid size leaves room to display both sets of clues in your page layout. 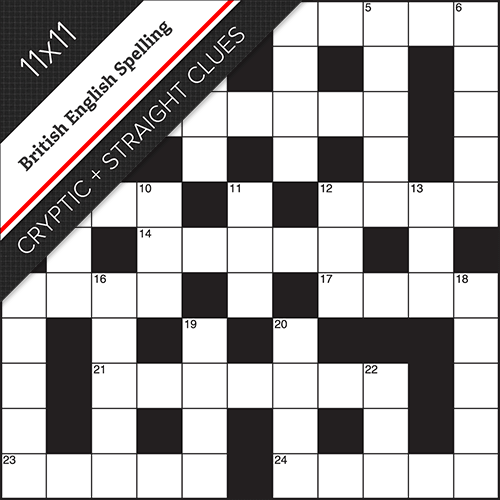 Both the cryptic and the straight synonym-style clues use British English spelling (e.g. HONOUR, LEVELLED or PAEDIATRICIAN). 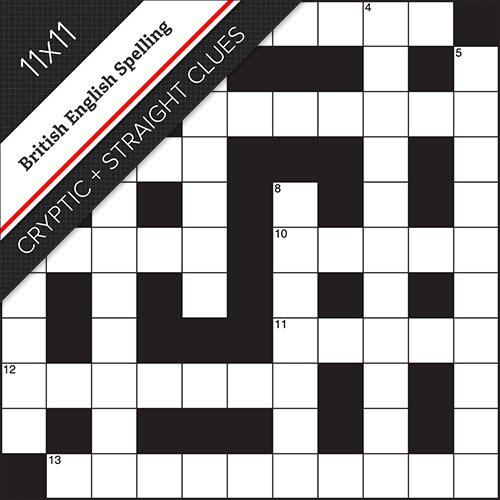 11x11 British style grid; Lovatts famed cryptic clues AND Lovatts clear and easy synonym-style clues; British English spelling.